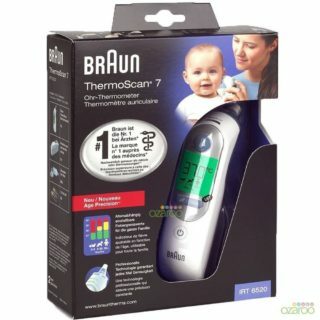 With an overall compact design, the Braun ThermoScan IRT 3020 is easy to use, convenient and gentle. 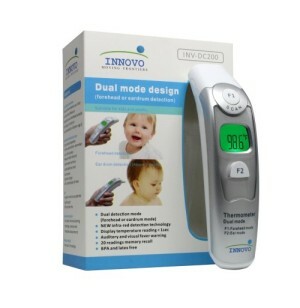 The infrared ear thermometer that takes readings in one second. 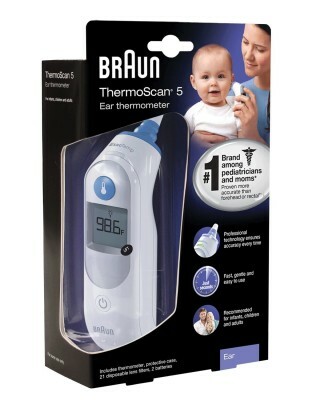 The Braun ThermoScan thermometer has been carefully developed for accurate, safe and fast temperature measurements in the ear. 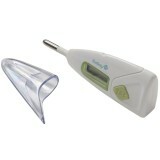 The shape of the thermometer probe prevents it from being inserted too far into the ear canal and hurting the eardrum. 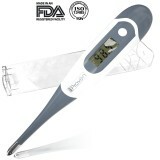 This thermometer must only be used with Braun ThermoScan Lens Filters. Other lens filters can lead to inaccuracy. 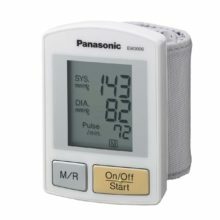 Easy to use – a beep confirms the end of a reading. 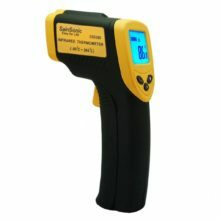 It’s fast, accurate, easy to handle, and well made. 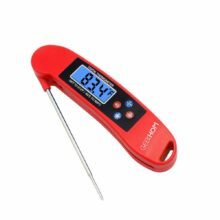 Some of people who have reviewed this product have found, could not get an accurate temperature. 1. To achieve accurate measurements, make sure a new, clean lens filter is in place before each measurement. 2. 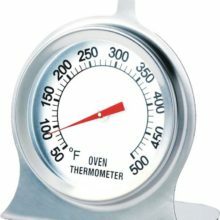 To turn the thermometer on, push the «start» button. 3. 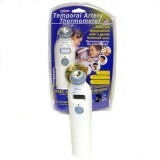 Perform an ear tug to straighten the ear canal. 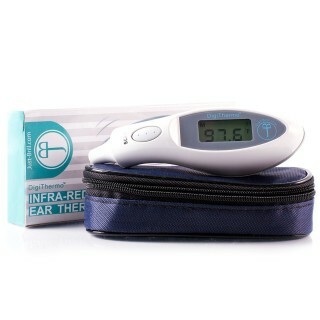 This gives the thermometer a clear view of the eardrum. An ear tug is best performed by using your free hand to grasp the outer edge of the top half of the ear. 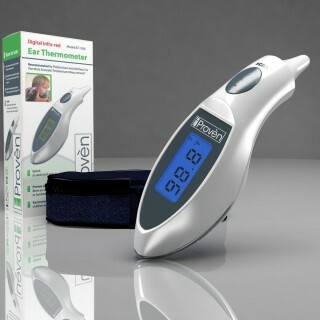 To take your own temperature, wrap your free hand around the back of your head and tug your ear from behind. 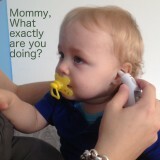 While tugging the ear, fit the probe snugly into the ear canal, then push the «start» button. 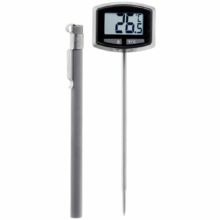 A short beep will signal the start of the measuring process. 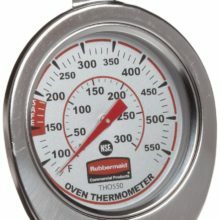 After one second a longer beep will signal the end of the measuring process. 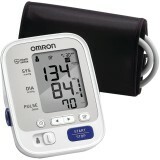 The result is shown on the display. 5. 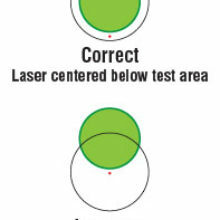 For the next measurement, remove the used lens filter and put on a new, clean lens filter. Clear the display by pushing the «start» button once. 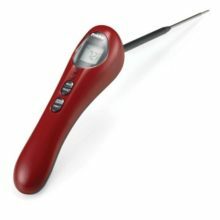 Fit the probe snugly into the ear canal, then push the «start» button. 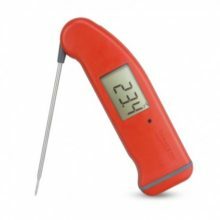 As with any thermometer, proper technique is very important to obtaining accurate temperatures. 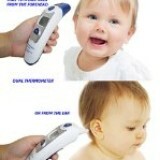 • The right ear measurement may differ from the measurement taken in the left ear. 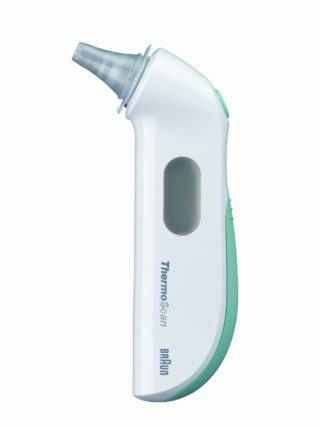 Therefore, always take the temperature in the same ear. • The ear must be free from obstructions or excess earwax build-up to take an accurate reading. – been recently swimming or bathing. 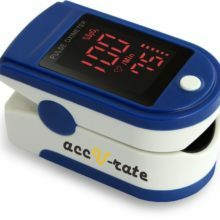 In these cases, remove the individual from the situation and wait 20 minutes prior to taking a temperature. 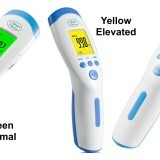 • Use the untreated ear if ear drops or other ear medications have been placed in the ear canal.